With its extensive labyrinth of green corridors, natural landscaping and buildings cloaked in lush vertical gardens, Alila Seminyak looks every inch a ‘green’ development. But its green commitment extends far deeper than its good looks. Guided by a comprehensive Environmental and Social Sustainability Policy, Alila Seminyak is wholly committed to minimizing its environmental footprint and preserving the local culture and heritage. In embracing brand Alila’s environmental values, Alila Seminyak is sustainably designed and constructed in accordance to EarthCheck, internationally recognized as the world’s leading scientific benchmarking, certification and advisory group for travel and tourism. The resort went over and above the most rigorous benchmarking standards to earn the highest level of accreditation from EarthCheck for its Building Planning and Design Standard (BPDS) prior to opening. Besides using local sustainable, recycled and reclaimed building materials, sensitive site planning and protection of the site’s natural environment took into consideration the existing Petitenget temple which sits in the foreground of the building site as well as the holy river that runs behind the property. A sustainable mindset also underpins the resort’s daily operations which is subjected to annual Earthcheck audits. Its achievement of EarthCheck Bronze status is reflected in its ongoing commitment to measure and minimise greenhouse gas emissions, energy and fresh water usage, waste water discharge and waste management. 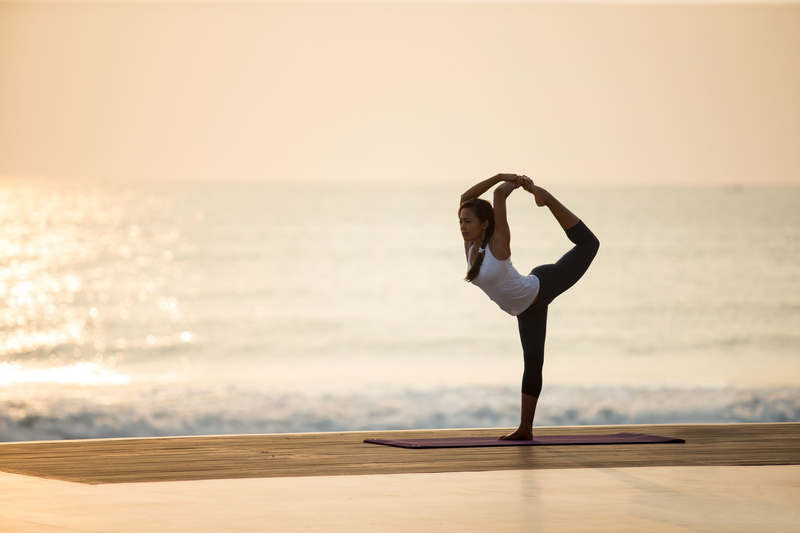 Alila Seminyak is also targeting to offset its carbon footprint through the development of alternative energy projects in the harnessing of solar and wind power to maximize its beachfront location. 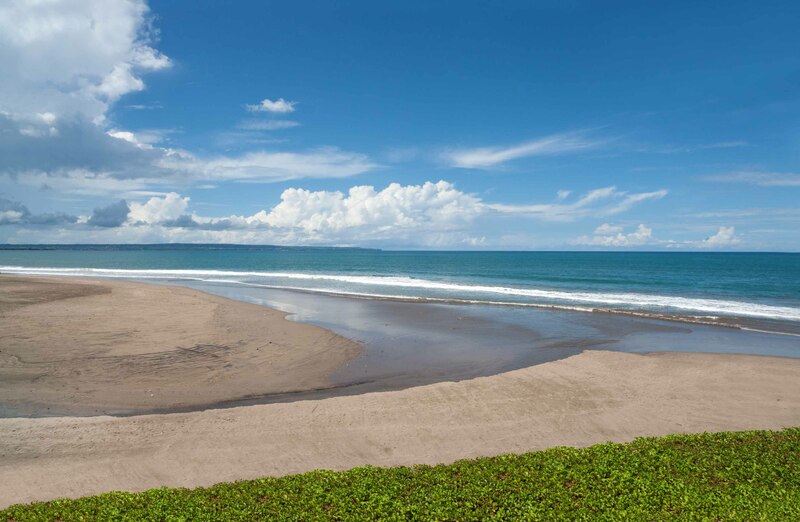 Alila Seminyak’s latest sustainable endeavor is the Zero Waste to Landfill project. This is an Alila corporate initiative currently being implemented at all four Alila Bali properties to combat environmental pollution caused by greenhouse gases generated at landfill sites. Alila pledges to stop contributing waste to landfill by ensuring zero wastage on property. The heart of the project is the setting up of an Integrated Sustainable Resource Recovery Facility (iSuRRF) for the purpose of sorting and converting all waste into useful by-products. The iSuRRF will convert discarded plastics like wraps and films into a light green crude oil which will be distilled into diesel, kerosene and gasoline for reuse in the resort. The process of preparing the site and foundation for the iSuRRF installation as well as the delivery, equipment assembly, testing and commissioning of the facility is on track for October, with Alila Seminyak scheduled to achieve its zero-waste-to-landfill milestone by 31 October 2017. Meanwhile, a rooftop permaculture organic garden has been developed as part of a sustainable and self-sufficient agricultural ecosystem that will grow fresh produce for the resort. Through such initiatives, Alila Seminyak reaffirms its commitment to responsible tourism and preserving the natural environment for the benefit of all. 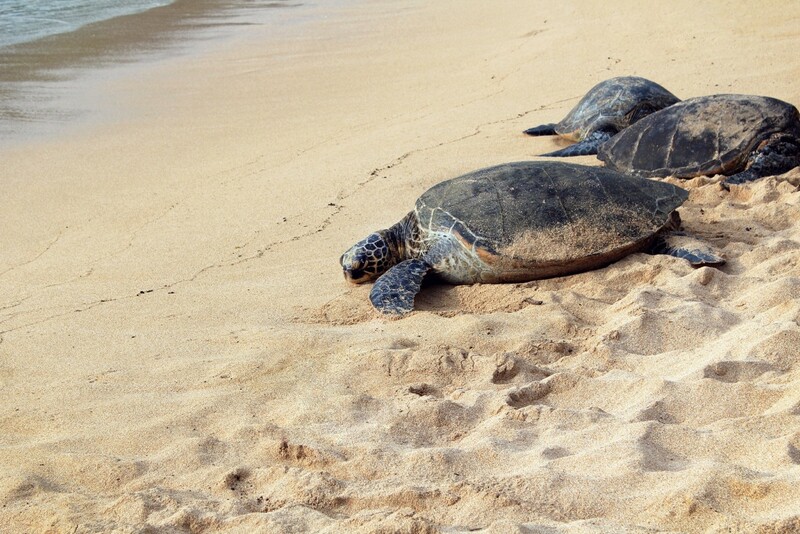 A heartening observation is seeing sea turtles returning to lay their eggs on the resort’s beachfront, season after season – surely one of the most wonderful rewards for Alila Seminyak’s environmental efforts.